We often underestimate the power of tongue! The tongue is not just for tasting and swallowing our food! It can also accurately indicate our health! That's why doctors ask us to stick out our tongue - the first thing! 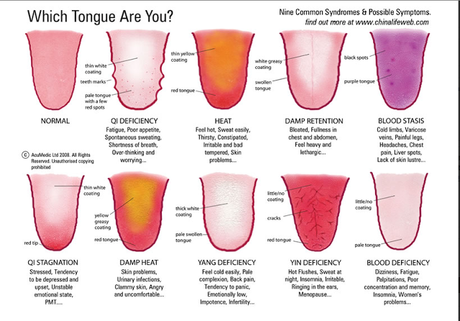 The colour, texture and moisture of your tongue can provide tell tale signs of what's going on inside your body. It is an old diagnosis way followed by Traditional Chinese medicine. So what is your tongue doing today? Hop infront of a mirror and find out! And have a healthy day! From Florence to Riyadh: Artisanal Online Chocolate Store "ChocoLak"